We closed two more acquisitions on August 8 (will announce them soon) after having made two growth business investments earlier in the summer (Murphy business brokerage and one other unannounced). When I began the Greybull investment fund, I expected to do 1-2 investments per year. This year, I am on 4 with another likely to close this month. It has been a crazy summer. Shortly after closing those acquisitions, I hit the road to spend a couple of weeks in Wyoming working remotely and recuperating. 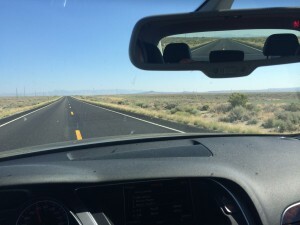 Much of the road through Nevada, Utah, and Wyoming looked like the photo to the right with no cars in sight in front or in back. My trunk was packed with my home office (monitors, scanner, printer, etc.). My supply list was just a little different than the list by Hunter S. Thompson in Fear and Loathing in Las Vegas, but the opening paragraphs of that book were in my mind as I drove across Nevada. Along the way, I also drove over the Greybull River at the town of Meeteetse, Wyoming. I picked Greybull as the name of my investment fund because it was the small town in Wyoming where I was born and I wanted people to know that I am more of a Main Street guy than a Wall Street guy. 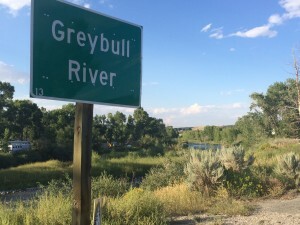 The Greybull River and the town of Greybull were named after an albino buffalo that the Native Americans said roamed the area. The CEO’s and management teams at the Greybull investments are doing a marvelous job. Things are going well across the board. The hard work is being done at the companies and I can’t claim any credit. 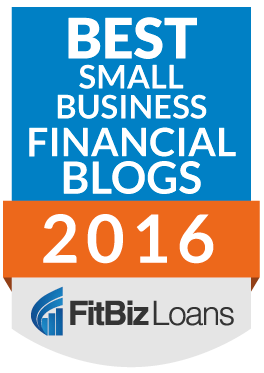 We are consistently creating value each month that passes, and the compound value of all that work is inspiring. I love it and also feel guilty at the same time when I can go for a hike or fishing and know that value is being created at these companies. Working remotely is quite easy and effective. Most of you know this already, but there really is not much difference, particularly because most of my day is on the phone and online anyway. While it has been talked about for years, I can see more and more people able to work effectively from all sorts of locations. This week, I spoke with a former leader of Automattic (company behind WordPress and others) who explained how their company is a 100% virtual company with people working all over the world. He talked about how “the drama goes down, because everyone is literally in their own little world”. The way it worked sounded quite nice. Ideas and thoughts spread quickly. People in Wyoming are as savvy with modern tools and ideas as anyone. It no longer takes a long time for ideas to spread. Wyoming is more beautiful than I remembered. I was born in Greybull and lived in Cody through the 8th grade. I thought it was fine when I lived here, but there are so many beautiful mountains and valleys that it was quite wonderful to be here for an extended period. Psyched to also get back to the great San Francisco Bay Area.